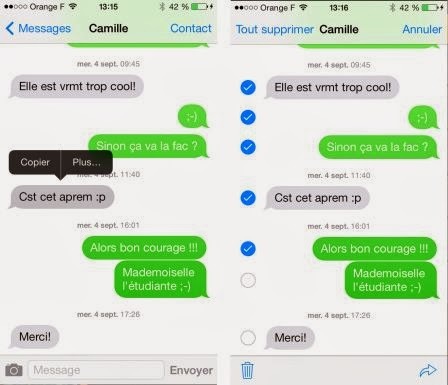 Suite à la mise à jour d'iOS en version 6.1, la team evad3rs vient d'annoncer que le Jailbreak sera disponible pour tous les idevices compatibles (sauf Appel TV 2012) dès dimanche ! 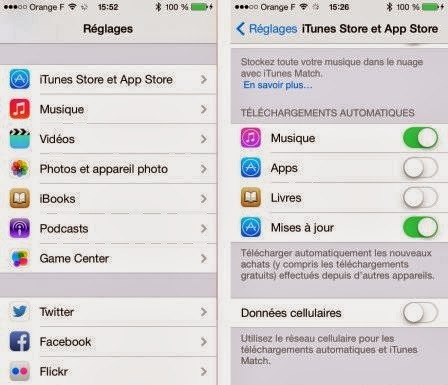 EDIT: MuscleNerds vient de confirmer sur Twitter que l'on peut installer cette dernière version d' iOS sans aucun problème pour la suite, il recommande de passer par une mise à jours complète depuis iTunes et de ne pas utiliser la mise à jours OTA (directement depuis l'idevice). 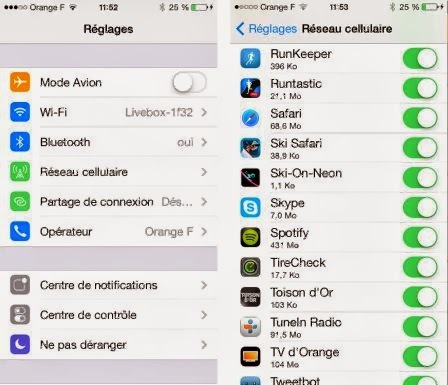 Si on est jailbreaké en 5.1.1 il faut faire " restaurer " sur iTunes ? 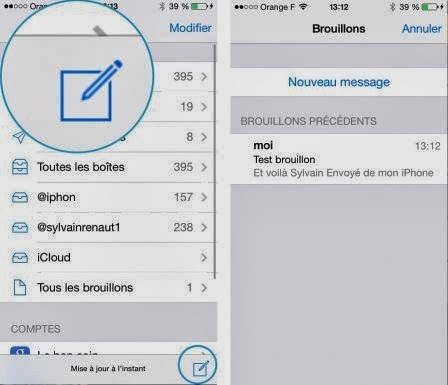 Je tiens à préciser qu'un site tourne, et c'est un fake, sa ressemble a " evad3rsjb "
Le vrai j'ailbreak se nommera " evasi0ns "
Est-ce vraiment de bonnes nouvelles, Si on est jailbreaké en 5.1.1 il faut faire " restaurer " sur iTunes ? je vous remercie! 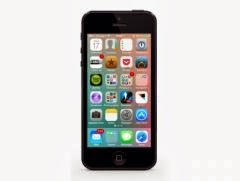 Bonne nouvelle, oui, surtout que les application commence à n'être plus compatible iOS 5. 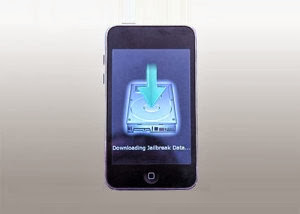 Jailbreak semi-untethered For iOS 6.1.3 and iOS 6.1.4 " Simple Tuto "
- Download the latest version of Redsn0w. - Click Extras> Select IPSW and select firmware iOS 6.0 (not 6.1.3) for your device. Redsn0w recognize your firmware and tells you to. Click "OK" and return to the mainmenu. Select "Install Cydia" and click "Next"
Now you need to put your iDevice into DFU mode. The Dev Team says it is necessary to turn off, then back on his iDevice before placing it into DFU mode. I recommend youdo so before any other manipulation. Once done, click "Next" Redsn0w then put youriDevice into DFU mode, here's how. You now have your jailbroken iDevice under iOS 6.1.3. Cydia is not yet present on your Springboard, you must first perform a Boot Tethered using Redsn0w. Refer to the video for more details. Now this is normally a timeiOS 7 is in your hands andyou might begin to familiarize yourself with the new design. I am even sure that, many times, withoutyou realizing it toured the 10new test immediatelypresented here. Under the spell of the newiOS you probably want to gofurther so we put together asmall collection of tips to make the most of iOS 7. This is not new, but still good to remember, a long press on the button to create a new email provides instant access to a handy draft menu. Many new acts have been added to the interface of iOS 7 and among them is aparticularly convenient. 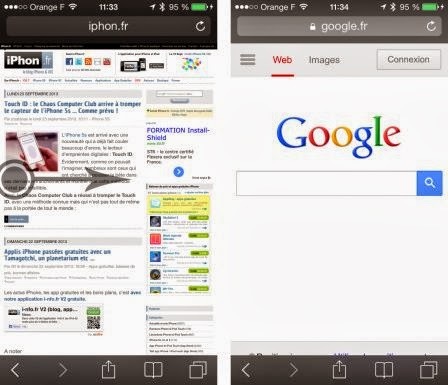 In Safari, in email or in notes, a shift from right to left or left toright to switch to the next or previous page. To know everything or almost of these new gestures do not hesitate to read this article. If the settings are accessible via the control center, consider asking Siri. Bluetooth,WiFi, Airplane Mode or not to disturb the embedded wizard will assist you. Speaking of Siri, you know it is now possible to give him a female voice? To do this, management settings of the iPad to find the General tab and then activate Sirivoice of a woman. and say hello ma'am! Third and final trick Siri, scrolling up the screen, it is possible to access the latestorders placed with the wizard. A recent history which can be handy! 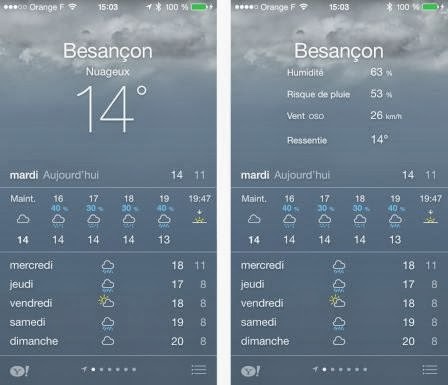 More details for the weather: The weather application is particularly pretty, butsecretive. By clicking on the temperature, it is possible to access additionalinformation such as wind speed, humidity, wind chill or even rates. Practice! Find the search, if you are used to conduct research on iOS then you may have noticed that the search had disappeared from its usual location. Now, a small slip up and down will bring up the search screen from any of your pages App. Another tip inapps Message or email, research also lies above the first message, a simple swipewill appear. 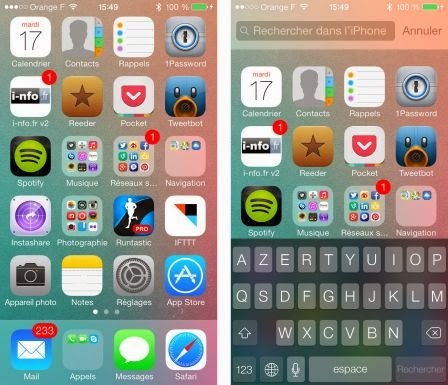 Customizing the Mail box : When multiple email boxes on the iPhone is managed is quickly bazaar . IOS 7 provides an interesting solution to adapt the application to your needs. By clicking edit at the top right , you can choose whether to display some boxes , but also a box containing only the unread mails, mails , those containing an attachment or to reorganize order . Kill several applications at once : Access to switched applications in the background is , as before, by double clicking the home button . Whether to permanently close an app simply send it to the top, up there with several fingers , it is possible to close multiple apps without exceeding 3 . Discover updates its apps : updating apps is now automatic. Yes, you understand , it's going to do it alone , provided that the option is enabled. To verify that this is the case , simply make your Settings and iTunes Store and App Store , and check that the update switch is green. But if it is automatic, how do you know what has changed ? it's simple , Apple has planned a small blue dot to the left of the icon of the application on the springboard for change and never launched from updating apps. And the details? By going to the App Store app in Updates tab to date, you find the date updates and detail application. Practice. For those who are wondering how to clean this list, it is not possible manually.